and weddings! 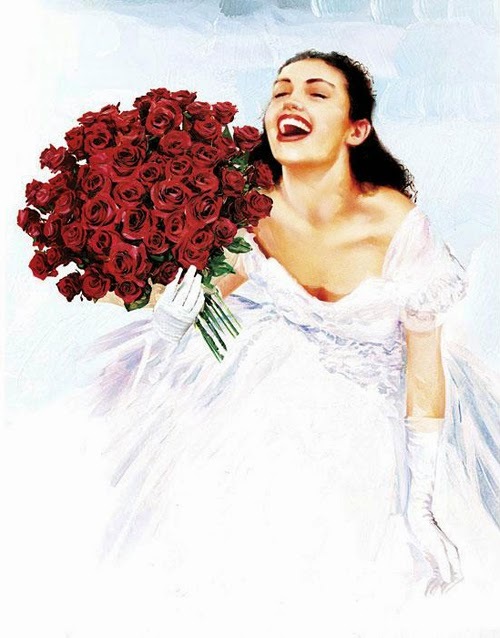 Jim Salvati created this beautifully emotive illustration of a very happy bride! Check out more of Jim's gorgeous and textured paintings!